Justus has a lot of stuff in his bag, I really do mean a lot. Safe to say there is a bit of a love affair with Pentax going on here. Come and have a look wonderful bag of classic delights. Greetings from Saratoga, New York! I’ve been enjoying your site massively over the past several months as I’ve recently returned to shooting film. 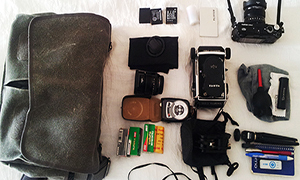 I’m excited to be shooting film again, and I’m excited about this bag I’ve put together. Hopefully somebody else can enjoy it too! My earliest memories of photography are of my mom taking pictures with her camera, which I believe was a Pentax ME Super. I remember being fascinated with it and the various lenses and pieces of kit. I decided I wanted to be a weather photographer and chase tornadoes… which never came to be. However, I somehow saved up and convinced my mom to help me get a Pentax ZX-M body when I was 12. Combined with the lenses from her camera (she eventually dropped and broke hers) this was my introduction to photography. Digital cameras existed at that point, but were merely a dream on a 12 year old’s budget! I still think it worked out for the best. That changed a while back thanks to another girl… this time one I was looking for a chance to spend more time with. She mentioned in passing that she had an old camera from her dad and wanted to see if it worked, but had no idea how to use it or where to start. I happily volunteered to help, and it turned out her dad’s camera was a nice old Pentax K1000! I quickly dug out mine and loaded up some expired film I found in my bag. We went to work taking pictures and I haven’t stopped since. 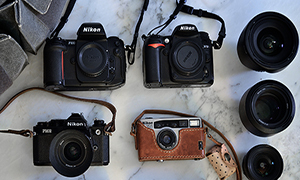 It didn’t take very long before I decided I wanted an older camera too… my ZX-M had never let me down, but compared to the K1000 it was cheap and plastic feeling in my hands. The K1000 reminded me of playing with my mom’s camera as a kid, so I found a clean one for a song and got my own. Shooting film these days is a purposeful decision, so I wanted something mechanical and vintage to go with the analog. Things have just continued on from there, and craigslist and flea markets have been pretty good to me. I had never tried developing my film when I was a kid, but decided to get into it now. I read about the crazy coffee and vitamin C concoction known as Caffenol and decided to try it out. So far I’m about 25 rolls in and I’m really liking the results. TriX is my emulsion of choice. ZX-M – The OG. I keep it set up with the one lens I bought as a teenager, an 18-35mm pentax zoom. Designed for early crop sensor digitals, it’s massively wide on full frame. The lack of an aperture ring though means it only works on this body. I run Tri-X in this as well, and lately I’ve been experimenting some with color slide film. 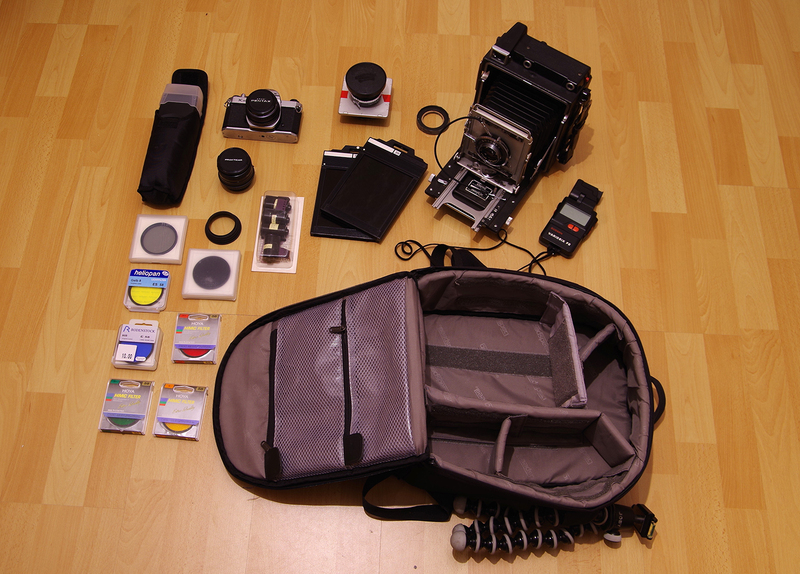 Spotmatic – The latest addition to the bag. 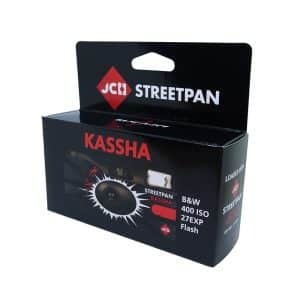 I actually bought this for the lens, it had the super takumar 50 f1.4 and was $30 for the whole thing. It’s extremely clean, but the light meter is dead. No worries, this is my long exposure camera. I’ve got a 35mm lens on here now with an ND1000 filter living on the end. I feed this one Acros 100. 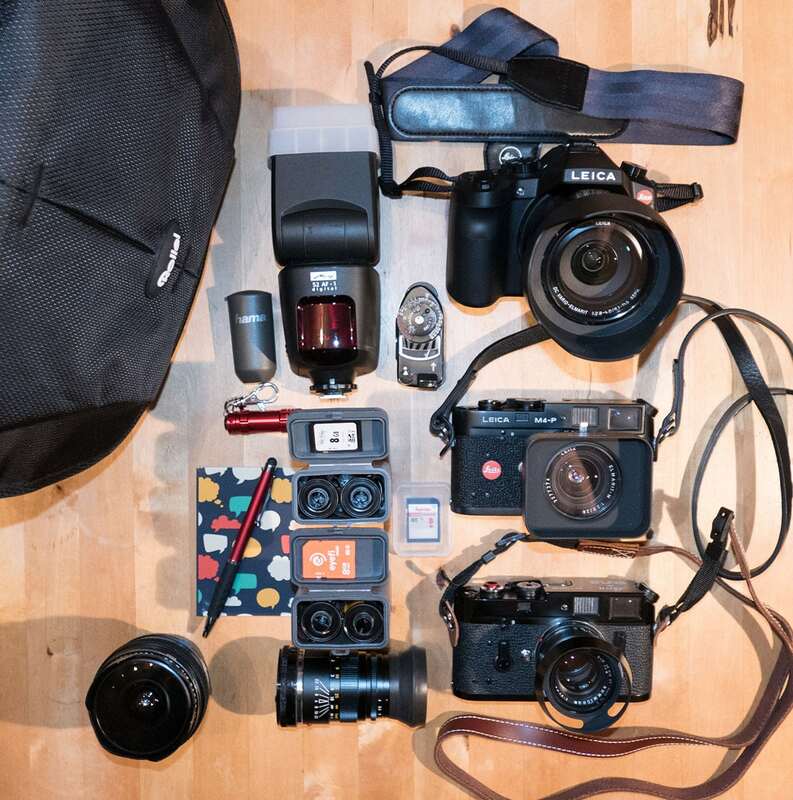 Canonet QL17 GIII – I had no idea how popular this little guy is. I wanted a rangefinder and found this for $20 at a flea market. Some new light seals and cleaning was all it needed. 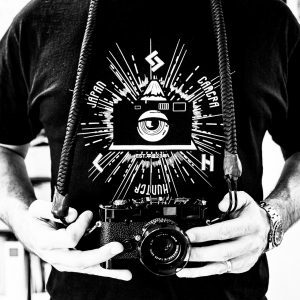 This generally lives around my neck at all times while the other cameras wait in the bag. Tamron 135mm f2.8 – My only telephoto and the one lens left from my mom’s original kit She bought it new in NYC, and it was my favorite lens when I was younger. I have yet to really go back to it lately, but it is in my bag waiting with all it’s creamy bokeh goodness. 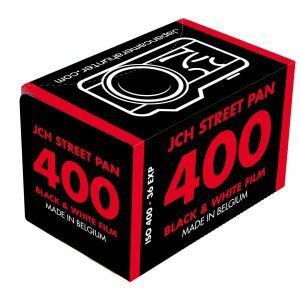 JCH film case – Since finding this site I’ve been a big fan, and wanted to get something from Japan. 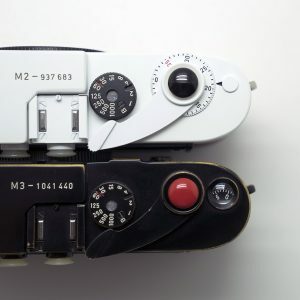 As a Pentax nerd I’m sure I’ll be wanting one of their medium format cameras someday… and I know who I’ll be talking to. Until then, I have this case. And it’s quite a nice case! Cleaning supplies – gotta keep things clean! The bag itself – Some kind of messenger bag from the thrift store. Fits a bag liner and all my cameras pretty perfectly! That’s really about it… probably way more information than anyone cares to know really. I’m just a self taught student that has a lot of fun with this stuff. Oh, and as for the girl, we’re both still out shooting film together whenever we can! Thanks a lot for checking out this setup, and putting up with such a long winded description. Also thanks Bellamy for your work and for this highly enjoyable website! Thanks for sharing your bag with us, Justus. That is a hell of a lot of gear, you are definitely stronger than me. Justus – Nice collection. You can point an IKEA UV-emitting light towards your yellowed Takumar and it should clean up nicely; it worked very well on mine. I love that lens! 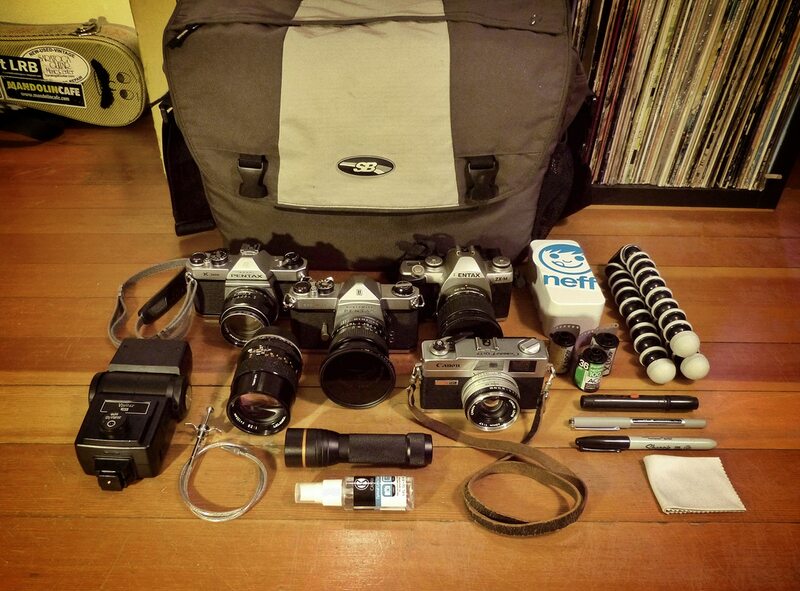 Great looking bag Justus and very nicely equipped! 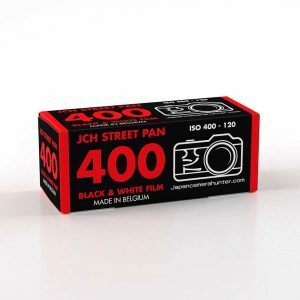 Good to see that you have some Fujifilm Neopan 100 Acros at the ready… one of my favorite black and white films.